Do You Know What Motivates Your Team? While earning a living may motivate their drive to work, monetary incentive is not necessarily what motivates their drive at work. The age-old idea that money is the most effective motivator just isn’t true. 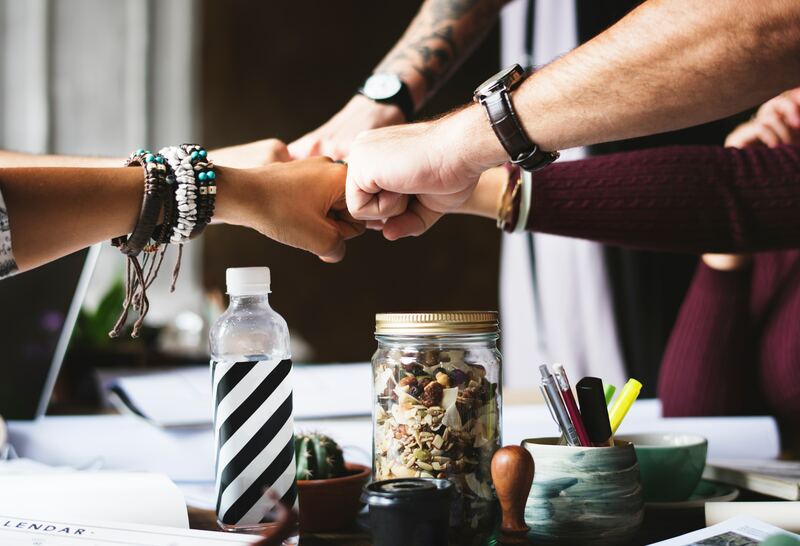 Although motivation comes primarily from within, leaders hold the key to establishing a motivational environment for their team. I was 25 when I landed my first supervisory position. A little green, my manager saw potential in me and believed I could lead. Other members of the team felt differently. I was the new girl and they didn’t appreciate the new girl becoming their boss. Although I wasn’t new to the company, I was new to them. They had to teach me their system. After a merger, we changed their name to ours but kept their processes. Now I was not only the new girl but the new girl from that company who was clueless about how to operate their system. It was difficult navigating diverse personalities, though I have to say some team members accepted me immediately. Still, I knew it was important to earn their respect. So I did what every good leader should do, I focused on their individual strengths and praised them for what they did well. I wasn’t kissing up, I was bringing out their best. Through encouraging them in their strengths as well as identifying and helping them improve in their weaknesses, they soon saw I genuinely cared about not only my own success but theirs as well. Our team consistently exceeded goals and became number one in customer service. I’m not taking the credit because it was a team effort. However, I will say an encouraged team produces encouraging results. I’m not gonna lie, I did a lot of praying, too. Proverbs and other books in the good Word are an awesome source of wisdom in leadership. Better than any HR manual I’ve ever read. Fast forward ten years. I’m promoted to assistant manager and moved to another office. Here we go again — new position, new girl, same company, apprehensive team. One afternoon I overheard a customer berating of one of my tellers. His hefty frame towered above the counter and his bullying demands echoed as his gruff voice bounced off every wall in the lobby. I promptly rose from my desk, strutted my 5’2″ frame across to the teller line and in less than a minute later the man was out the door. I didn’t physically remove him of course, but he got the message that his abuse was not going to be tolerated on my watch. There is nothing more powerful than your team knowing you have their back. Once they do, they’ll have yours too. It encouraged my team to know they could count on me to have their best interests at heart. Results of this encouraged team? High performing numbers and phenomenal customer service scores. Fast forward three years. Promotion to Customer Relations Manager then Financial Center Manager. A new team to encourage and new customers to please. Results of this encouraged team? High performing numbers and numerous awards as the #1 team in quality customer service. 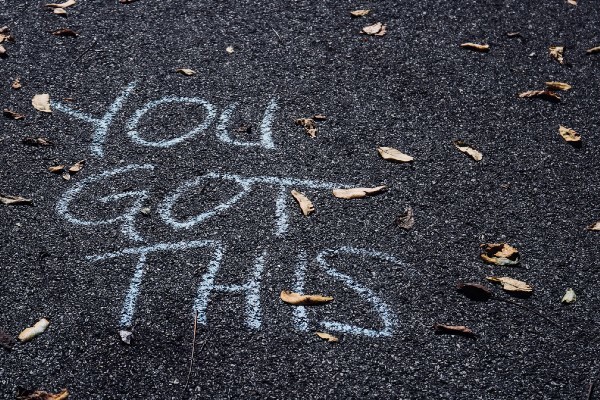 Encouragement Isn’t a warm and fuzzy soft approach, it’s a powerful tool that empowers your team. It’s by no accident the root word is courage. Courageous leaders inspire change. I’ve seen first-hand how bossy leaders will praise you one day and cut you down the next — often times right in front of your peers. You’ve probably seen it, too. Maybe it’s happened to you. Leaders, don’t do this. It will come back to bite you. Employees who are cut-down shut down. They no longer feel good enough and that’s what you’ll get from them — work that isn’t good enough. If they believe their leader doubts their ability to succeed, they’ll doubt it too. Then they’ll continually fail because they won’t bother trying. Production suffers and so does the team. Hiring costs to fill a position run between $1000-$5000 depending on the industry. That’s not even taking into account the cost to the business while working short-handed. It makes more sense from a cost-effective standpoint to retain the team members you already have. Be a coach, not a boss and come up with a winning game-plan. Understand me, there will always be those team members who will push buttons and test boundaries. Use an improvement plan wisely. Be sure the plan includes actual steps for improvement and is not merely being used as a tool to push button-pushers out. We can easily fall into the temptation of giving problem employees those beyond reasonable stretch-goals in their improvement plan to intentionally help them fail out the door. There’s just no integrity in that. When we lose our integrity we might as well walk out right behind them. Successful leaders use improvement plans in an effort to bring about actual improvement. An interesting fact to consider when working with team members who are struggling, is that a good majority of them have no idea how to correct what they’re doing wrong. Those results blew my mind. How can 70 percent of those surveyed be so clueless? While those 70 percenters should be taking some responsibility in seeking feedback, it sounds like the leaders may be a little clueless as well, as in how to effectively communicate expectations. We can’t expect poor performers to improve without showing them what they’re doing wrong and how to do it right. About Those Smart Goals and Personal Assessments. Most are familiar with the term SMART goals (specific, measurable, attainable, relevant, time-based). There are variations of the acronym but the core remains the same. SMART goals work best when we give special attention to the areas of specific and attainable. If they were meant to be vague and impossible, well, that just wouldn’t be smart. There are countless assessments one can take to explore their strengths, weaknesses, personality types, you name it. You’ve heard about them, you’ve seen them, you’ve taken them. They can be valuable tools to understand personal and team dynamics, but be sure not to put too much stock in their results. While they may prove accurate in painting an uncanny picture of a person’s personality and behaviors, assessment results don’t determine who a person really is and what they are truly capable of. We can easily pigeon-hole team members in positions that seem right for them based on assessment results. For example, just because someone doesn’t turn out to have a lion personality doesn’t mean they can’t lead. In other words, don’t judge a book by their assessment results. So what’s the bottom line to increase your bottom line and lead a winning team? 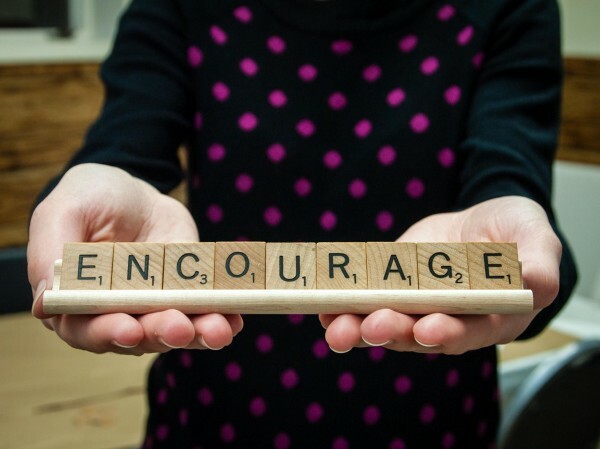 Sow encouragement into your team and reap encouraging results. Sow discouragement into your team and reap discouraging results. After almost 30 years in the banking industry, I have learned that leading with an iron fist is overrated and fear tactics are ineffective. Be that encouraging leader your team can relate to, respond to, and respect — and when they do a great job, don’t forget to thank them. You have the power to drive results through one of the most effective motivational tools in Leadership. The power of encouragement. Have you had special teachers, leaders, or supervisors in your life who encouraged you? Give them kudos in the comments.